It will be in the 70's this week in Minnesota and it makes me so much more excited to face the week, when I know the sun will be shining, my children can put their shorts and t-shirts on and play all day in the beautiful weather! 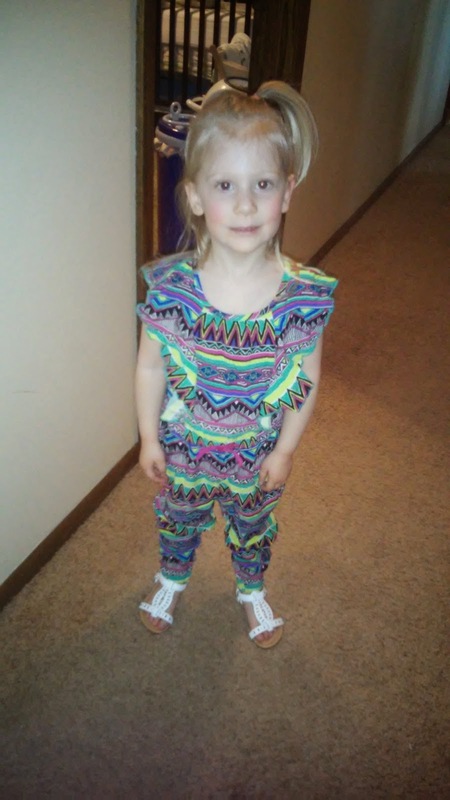 When I want an outfit or shoes my children can play in or even dress up in, I turn to my favorite children's clothing shop: Fabkids! They seriously have the cutest and most affordable clothes for both boys and girls...and the shoes are to die for as well! 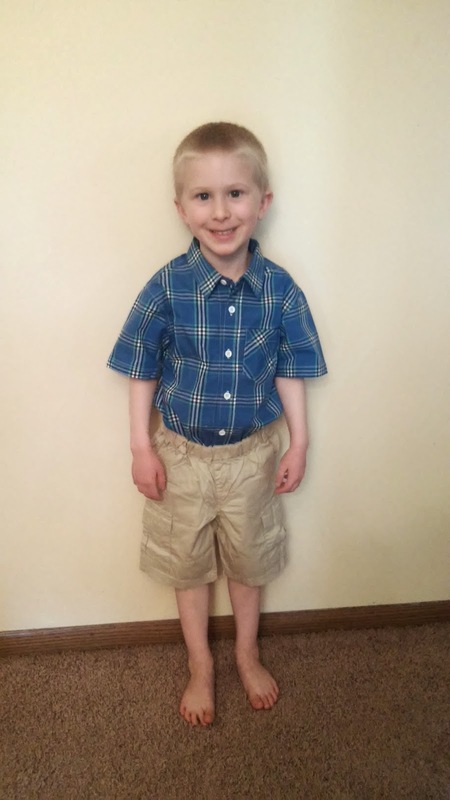 For dressier occasions this Spring, my son is wearing his new favorite outfit: The Kite Flyer Outfit from Fabkids! 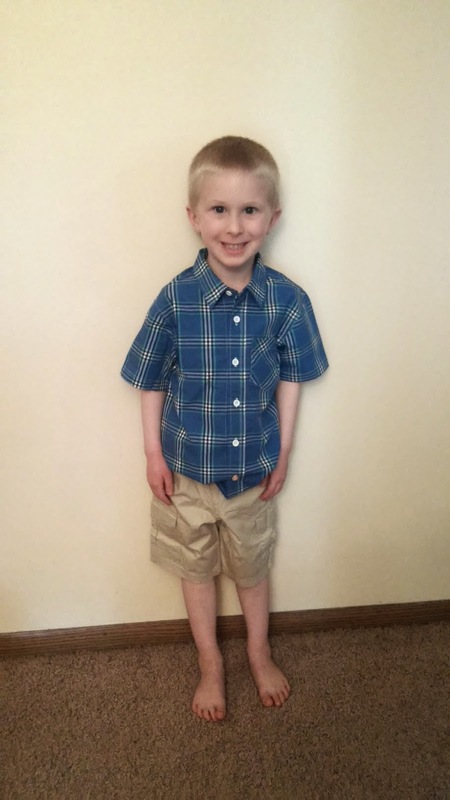 The Blue Plaid Shirt matches his eyes and is so lightweight and airy to keep him cool on hot days! But it is perfect for church, his preschool graduation, weddings and so much more this Spring! And the Twill shorts are comfortable and are great to wear to play outside or dress up in! He really looks handsome in this outfit and it is my new favorite too! 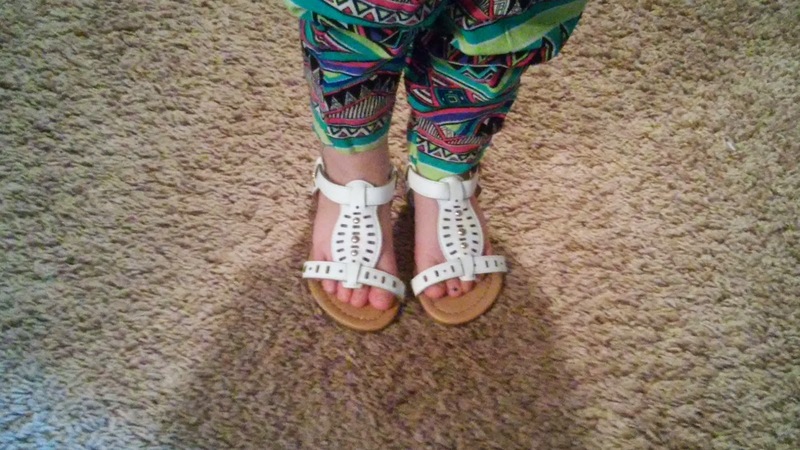 And my daughter is outside having a blast in her new Fab Boho Sandals! These match any outfit and are trendy, comfy and cool! These sandals make a FAB finish to dressy or casual outfits. You can purchase all these items from the Fabkids website.